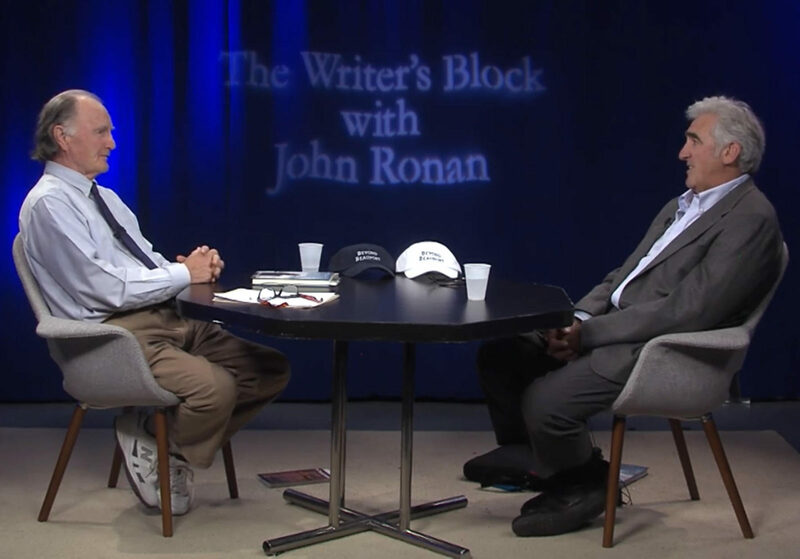 I recently had the pleasure of sitting down with John Ronan on the Writer’s Block at 1623 Studios, Cape Ann TV. 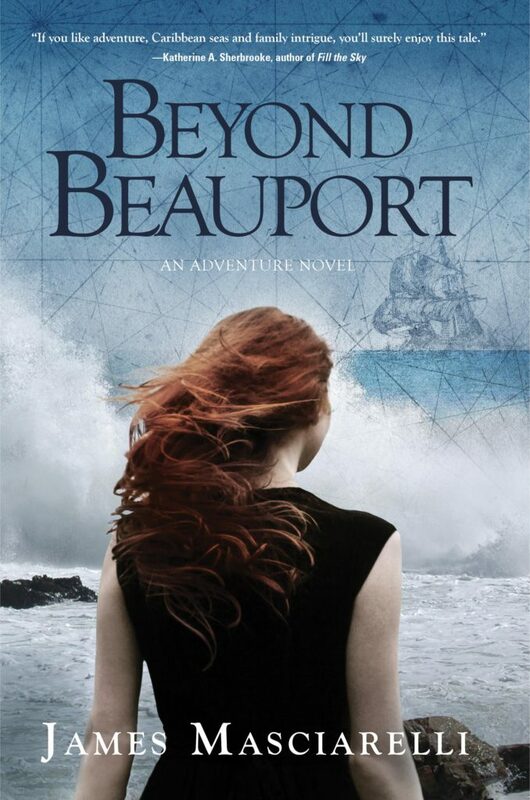 During our conversation, I answer questions about Beyond Beauport – the Gloucester adventure novel with a strong female protagonist in quest of her seafaring and pirate ancestry. Mr Ronan probes the characters, story arc and rich history in the novel, and the writing process behind it. Enjoyed the interview and learned about the depth of research James immersed himself to develop his characters and story line. Looking forward to more books by James Masciarelli. And wishing you great success Jo Marie on your new memoir!